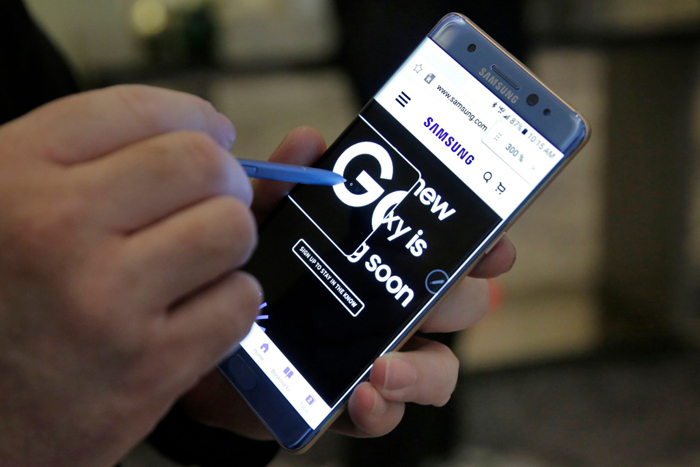 Samsung Galaxy Note 8 is expected to be released later this year and its manufacturers hope it will put memories of overheating batteries finally behind them. This bezel-less design is similar to the Infinity Display featured on the Galaxy S8 and S8+ released earlier this year. The screen dimensions shown would make the Note 8 0.6 inches (1.5 centimetres) larger than its predecessor. According to rumours, the Note 8 will have a fingerprint sensor on the front display – a bit like the iPhone 8. It will come with a rear dual camera too -a feature which was reportedly dropped from S8 smartphones before launch.